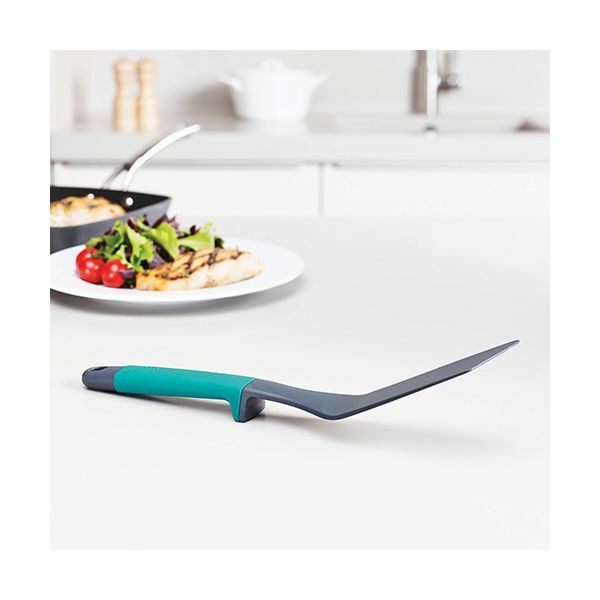 Joseph Joseph Elevate Tools with integrated tool rests - The Elevate range of kitchen tools has been specifically designed to improve hygiene and minimise the mess made by placing utensils onto kitchen surfaces during use. Each tool has an innovative, weighted handle with an integrated tool rest, ensuring that when an Joseph Joseph Elevate utensil is placed down, its head is always raised off of the work surface. 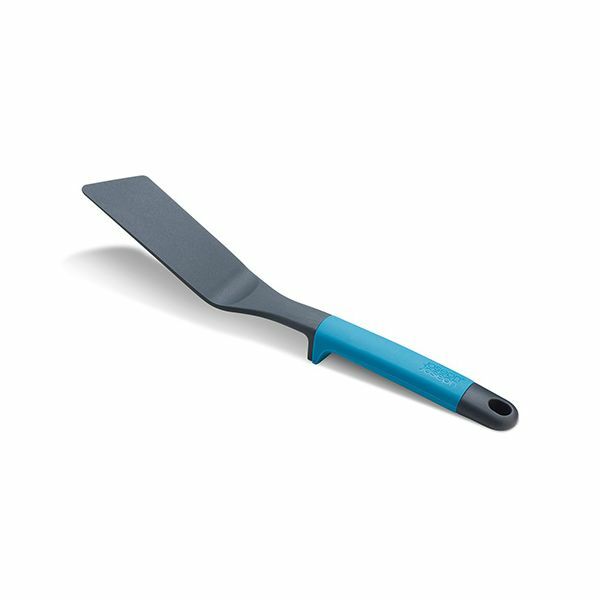 The Elevate range comprises a variety of essential kitchen tools, including spoons, turners, tongs, spatulas and a pastry brush. Perfect for use with non-stick cookware, their non-scratch heads are heat resistant up to 240°C/480°F and are Dishwasher Safe.